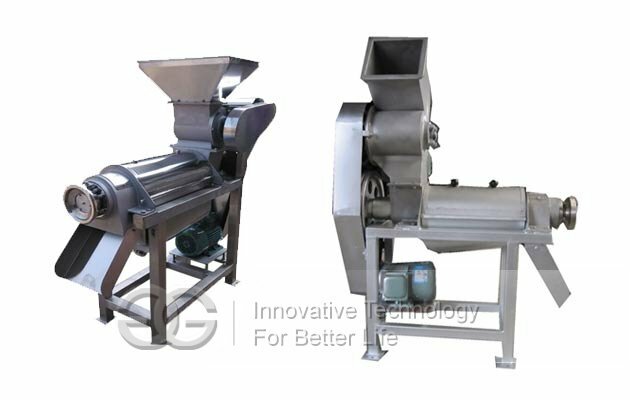 Fruit Crushing Juice Extraction Machine is mainly consist of the crushing equipment in the feed hopper,front supporting base,screw,filter screen,juice device,back base,slag spout and so on. Vegetable: Tomato, ginger, garlic,celery,etc. Different fruit or vegetable has different dealing capacities.. 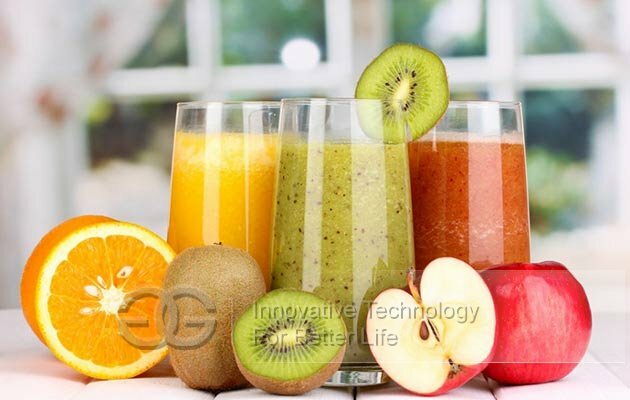 The crushing size is 3 to 8 mm.then passing the crushed materials into spiral systerm, which improving the juicing effect. 2. Slag discharging and juicing separate automatically. 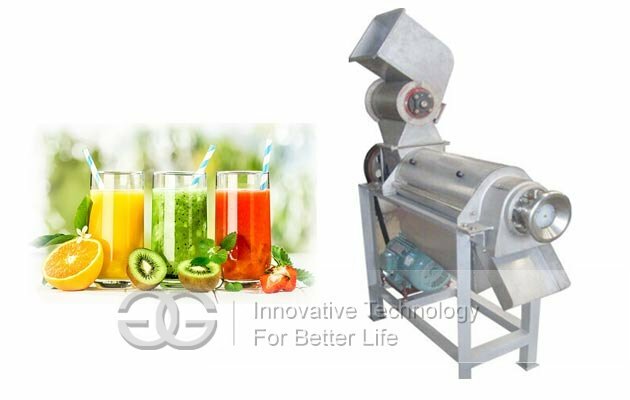 4.The fruit juice extraction machine is easy to operate and move. 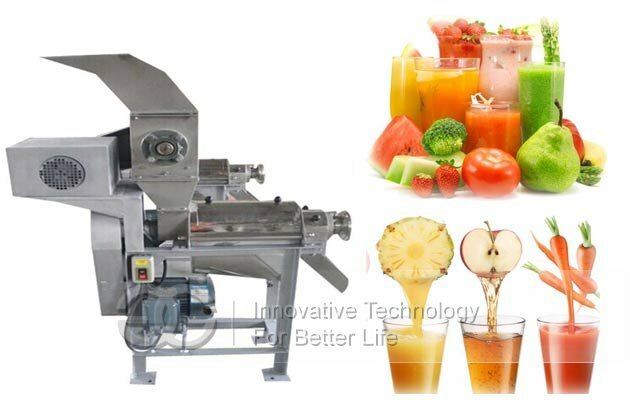 5.The raw material of fruit juice extraction machine is stainless steel 304.